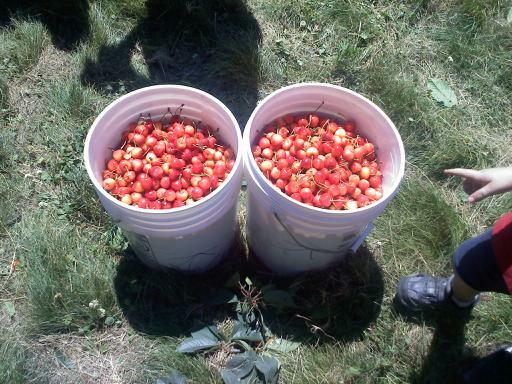 Now that’s a lot of cherries. Guess how many pounds. I’m not usually very good at this….but I’ll take a stab.